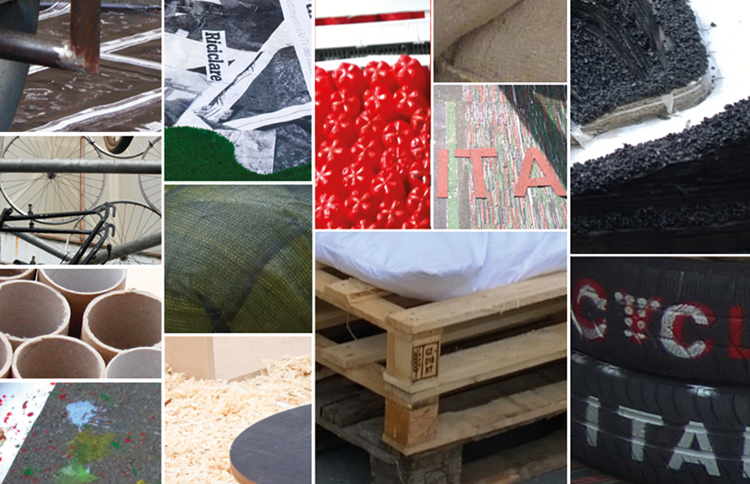 The dissemination of re-cycle practices and temporary re-use, besides being an expression of social innovation and rediscovery of DIY, it demonstrates a perspective shift of design disciplines. Through bottom-up actions related to use artefacts or abandoned spaces for everyday life collective purposes, rather than consumption, the interest focuses more on people than on things. In Italy this scenario is the background for a strong past influence and it is affecting the way we think about the future. A number of incorrect predictions about the building heritage have led to a massive invasion on our landscape, increasing considerably the amount of unused building stock. This awareness increases sentiment towards social issues of design. The chance to experience ways of acting and design emerges from meeting between the practice, which aims to change the state of things, and the culture, which gives meaning to this change. Temporary uses open the way to permanent effects on the context in which they occur, the aim of which is moving at double speed: on the one hand the slow progress of planning and on other hand the swiftness of informal actions. Vacant buildings and spaces are now an experimental laboratory in which the event becomes an instrument of anticipation that acts as a meme, a unit of cultural transmission able to influencing behaviours and catalysing collective changes. 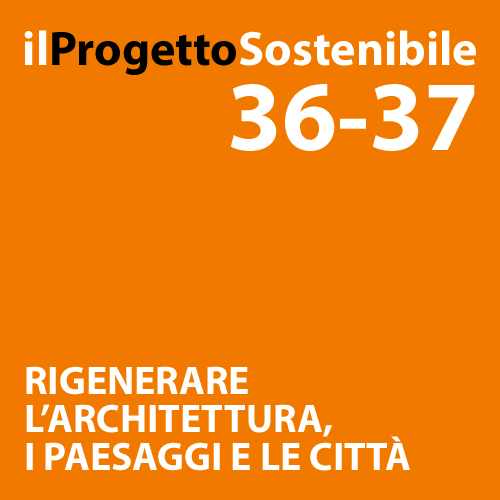 Le nostre città abbondano di contenitori urbani svuotati delle funzioni originarie, inutilizzati1 per la complessità dei processi decisionali e allo stesso tempo per le attese speculative. Se da una parte sono risorse sottratte alla città e luoghi di insicurezza, di degrado fisico e sociale, dall’altra sono terreno fertile per la sperimentazione di relazioni sociali, per eventi che propongono modi, strumenti e contenuti differenti.